It’s sometimes quite hard to pin down the Australian wine identity; it’s something which constantly seems to be shifting with the times, evolving and changing each season, and just when you think you’ve got it down, it changes once again and impresses even further. 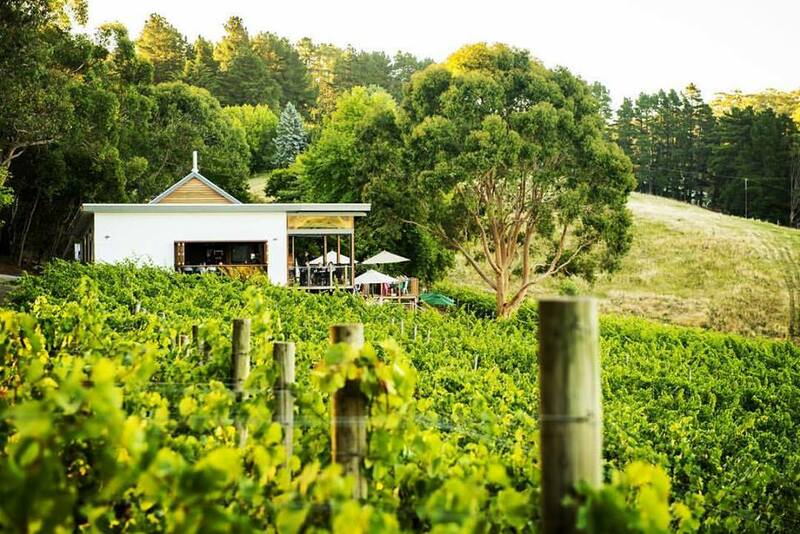 However, if we were going to have a crack at describing what’s going on in Adelaide Hills right now - and attempt to explain just why this particular region has gained fame all over the world - we reckon that Mt. Lofty Ranges would be the key example we’d use. Small, effortlessly cool, boutique, and ferociously independent, this winery really manages to capture the zeitgeist of everything that’s happening in the wine scene of this corner of the country… and that’s by no means a bad thing. Set up in 1992, Mt. Lofty Ranges was always intended to be a small and independent winery based on ideas of sustainability and expression (quite a long time before those terms became so inescapably buzzy). 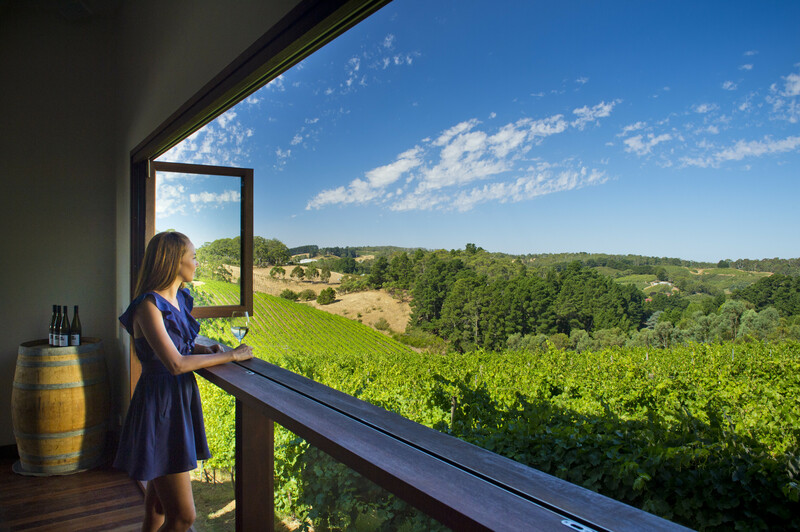 Owners and vintners Sharon and Garry had been traipsing around Australia for years, seeking out the perfect patch of land on which to project their dreams of opening a winery and restaurant. 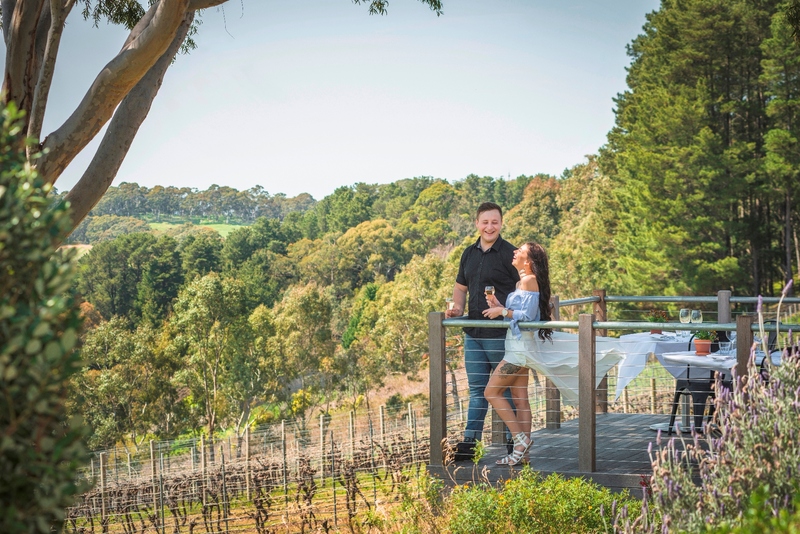 As soon as they laid eyes on the steep slopes of Lenswood, Adelaide Hills, and the dense greenery which surrounds this former apple orchard, they knew they were onto something special. They decided from the start that Mt. 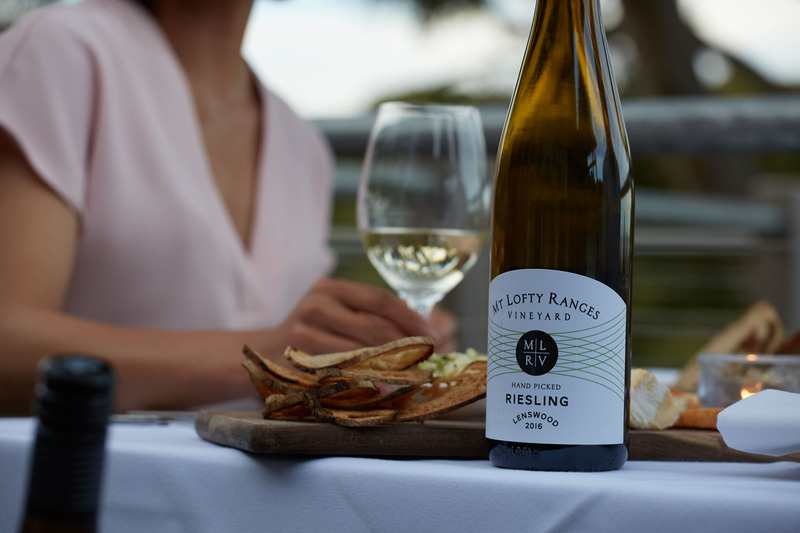 Lofty Ranges was going to be a winery which worked alongside the natural landscape, and half of their land was left wild, and the half that was farmed was - and continues to be - approached with a deep sense of sustainability and care. As a result, visitors to Mt. Lofty Ranges can see koalas and echidnas wandering around, and the wines produced by Sharon and Garry have plenty of say about the land the grapes share with the animals.